What If I told you that the state of Florida has allocated funds that can help pay the mortgages of qualified homeowners who are underemployed or even unemployed through no fault of their own. Well it true there is a little known program called The Florida Hardest-Hit Fund (HHF) that aims to assist Florida homeowners by providing mortgage assistance for up to 12 months (capped at $24,000), or until the homeowner finds adequate employment to resume paying the mortgage (whichever comes first), with up to $18,000 available to reinstate a delinquent first mortgage prior to payments being made. Additionally, for a homeowner who is recovering from unemployment/underemployment, up to $25,000 is available as a one-time payment to reinstate a delinquent first mortgage. 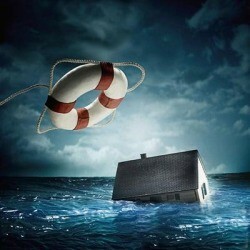 If you are behind on your mortgage payments and you don't know what to do. It is important that you are very careful where you go to for help. 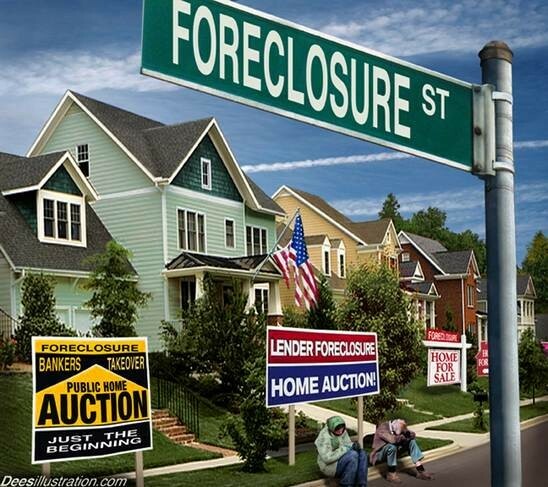 Many so called foreclosure counseling service can and often time do charge a large sum of money to start a slow mitigation process that can takes month to resolve. Not to mention you have to be careful who you are dealing with. It's better to deal with your own state's programs with an approved non profit organization. We are a non-profit housing agency whose main objective is to educate and counsel and people you with the processing of staying in their home. The best program we know of is the Florida's Hardest Hit Fund it gives you more time to get back on your feet without any fees attached. One such organization is Hope For Housing and they are there to help with the quick and easy process of getting qualified with the Florida Hardest Hit Fund! 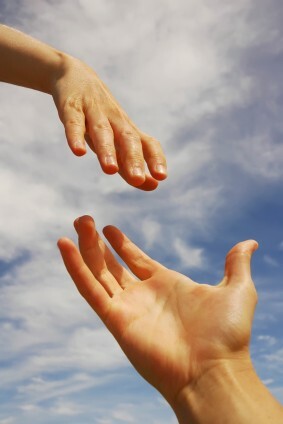 To find out if you qualify for assistance, please visit the HHF official website at www.flhardesthithelp.org. and to apply; Just fill in the first 4 Steps Step 1: Homeowner information Step 2: Contact information Step 3: Property information Step 4: Lender information please use Referral Code 88088 when completing your application.